The importance of sustainable fashion is a popular and ever-growing conversation occurring within the eco-friendly community. Clothing is a way of self-expression and something that we interact with every day as we choose an outfit for work, dinner, or a night out. More questions about manufacturing practices are being asked than ever before. Who made my clothes? How is the garment manufactured? What is it made of? 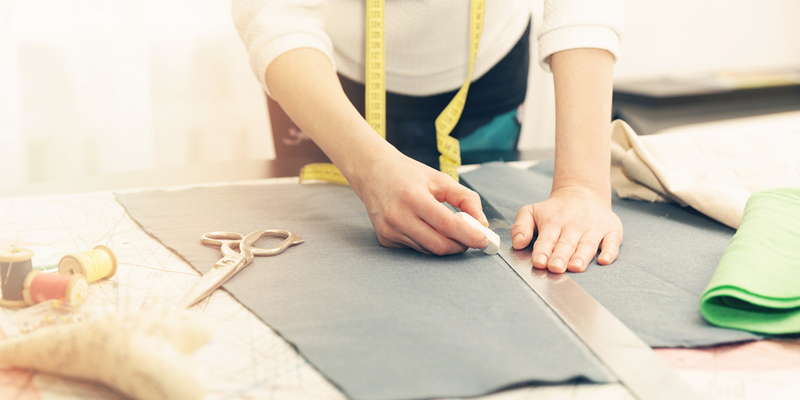 While there are so many deserving brands I could talk about, here are 10 that are positively impacting the fashion industry. Tradlands offers cozy henleys, sweaters, tees, and more. 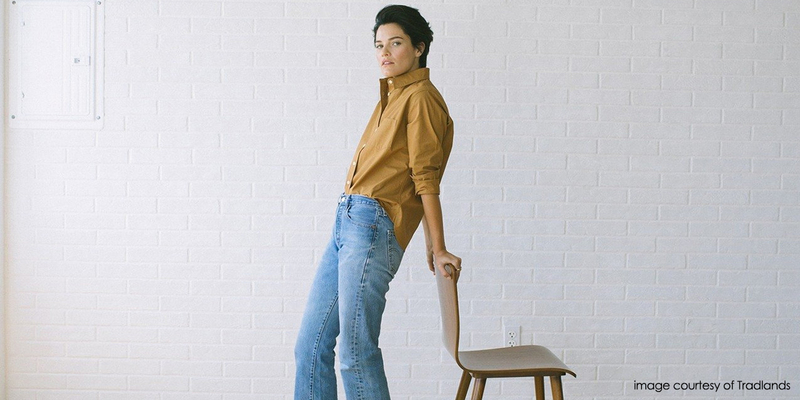 If you love a neutral color palette, Tradlands has some wonderful staple pieces for your wardrobe. Designed for women who appreciate the style and comfort of menswear, Tradlands’ clothing is made to last. The goal is that these pieces will become ones you turn to again and again instead of being quickly discarded and replaced with another garment, a detrimental practice incredibly common in the fast fashion industry. 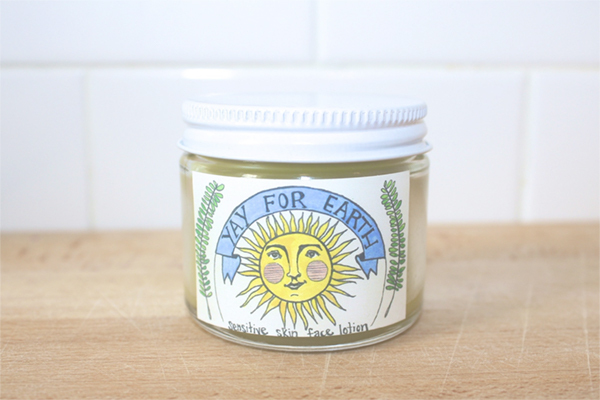 Social welfare and environmentalism are important factors in Tradlands’ business model. According to their website, the employees who make their clothes are adults who are paid a living wage and work in a clean, bright environment. In terms of the actual fabric used in their clothes, 98% of it is utilized instead of ending up in a landfill. The remaining fabric is recycled and any garments that have small imperfections are donated to women’s shelters instead of being thrown away. Only Child is based in Oakland, California and was founded by Haley Tucker. 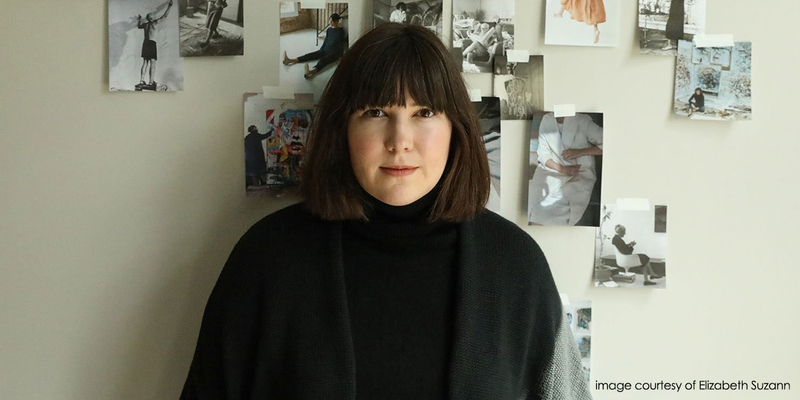 Not only is she praised for her versatile and functional designs, but she’s also a person who is incredibly enthusiastic and always willing to answer questions about sizing, fabrics, and which reality TV show she’s currently watching. I own two pairs of the popular Dune pants and they are absolutely worth every penny. I also appreciate that Only Child gravitates towards natural fibers, such as linen and silk. 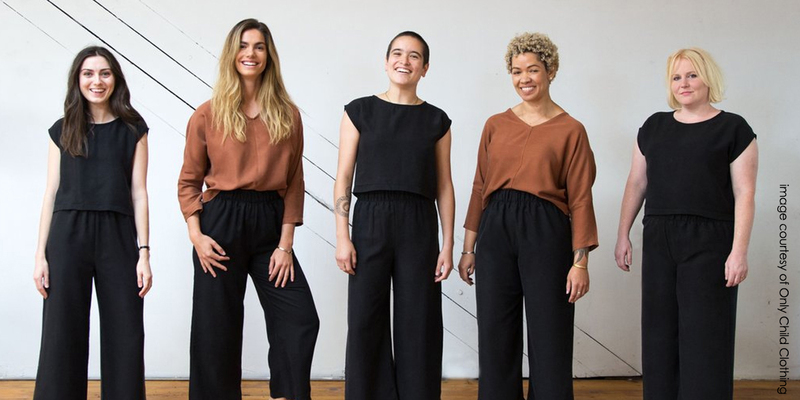 What I love most about the brand is that the garments are made in a small studio in California by women who have a happy and inviting work environment. There are photos of the studio on Only Child’s website and Haley is constantly sharing what’s going on at the studio on the company’s Instagram. Getting an inside look at how garments are made is rare in the fashion industry, which makes brands like Only Child so special. “Being naked is the #1 most sustainable option. We’re #2.” This is Reformation’s motto. Reformation is an eco-friendly brand that has become incredibly popular over the past few years. Taylor Swift, Lily Aldridge, and Selena Gomez are just a few celebrities who have been spotted wearing their playful dresses. Reformation carries just about everything, from high-waisted denim to elegant outerwear. If you’re looking for a party outfit: they have it. A bridesmaid dress: they have it. An “I’m just going to the grocery store but still want to look cute” outfit: they have it. This brand is all about responsible manufacturing and minimizing the amount of waste the fashion industry produces. They track the water, carbon dioxide, and waste saved for each garment in comparison to a similar product, labeling this as the RefScale. They even offset their environmental impact by planting trees, purchasing landfill gas offsets, and restoring fresh water to critically dewatered rivers and wetlands in their home state of California. You can read their sustainability report here. 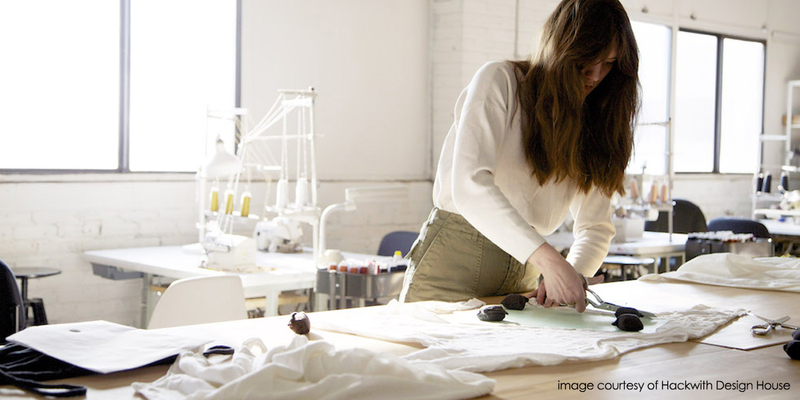 Everyone in the sustainable fashion community has heard of Everlane and with good reason. They’re known for their pricing transparency and even host Transparency Tuesdays on their Instagram Stories every week. Customers ask questions and they answer. On each garment product page, the price of the item is explained, which is quite unique. The company breaks down the cost of materials, hardware, labor, duties, and transportation. 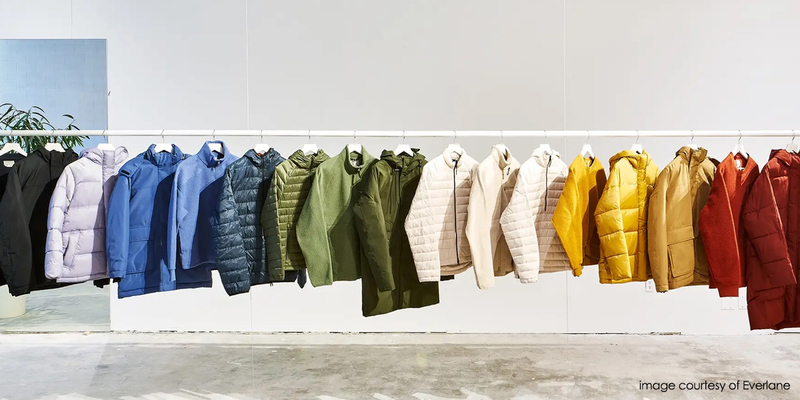 Everlane has committed to stop using virgin plastic by 2021 and the coats and pullovers in their ReNew fleece line, which launched in October, are made of recycled plastic bottles. They also offer a “clean silk” line. The garments are made in a LEED-certified facility and the dyes used are Bluesign-certified. They aren’t stopping there though. The company plans to rely solely on recycled water and renewable energy in the silk washing and dying process by 2022. I’ve definitely paired my Everlane silk blouse with my Only Child pants. A cute outfit without such a harsh environmental impact. And let’s not forget about their denim! You can learn all about the factory here. While I have yet to splurge on an Elizabeth Suzann piece (so tempted), what I love about her line is how she offers a vast array of sizes. Sustainable fashion shouldn’t be for just one body type--it should be for everyone. Elizabeth agrees, which is why you can find sizes 000-28 in her online store. The vision behind Elizabeth Suzann’s brand centers around reducing waste through constructing quality pieces that are both versatile and durable. All of their garments are made of natural fibers, such as cotton and wool. The clothes are cut and sewn in Nashville. 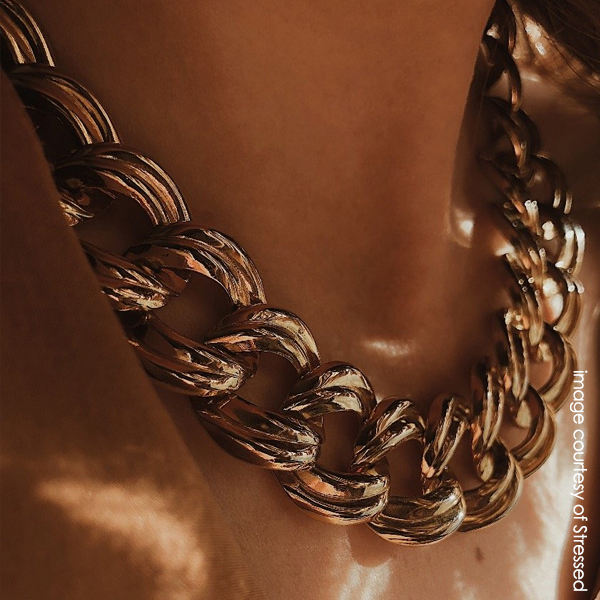 Like several of the brands on this list, Elizabeth Suzann pieces are made-to-order, unlike in fast fashion where clothes are manufactured at an incredibly high rate. 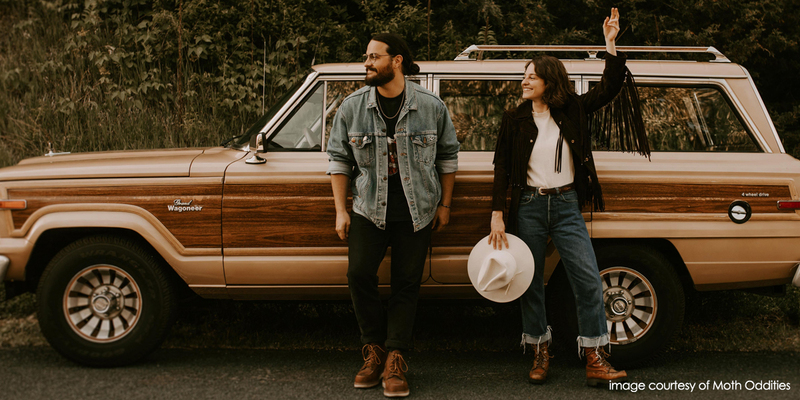 Jamie Frazier and Hannah Jones are the creative minds behind the Nashville company, Jamie + the Jones. These former college classmates turned into business partners and created the brand that is known for gorgeous raw silk tops and handwoven sweaters. Their pieces are made-to-order and truly embody the unique and satisfying aspect of slow fashion--that you’re purchasing something that was made with time, care, and skill. I have two of their raw silk blouses: the T-top and the blank canvas top. And yes, I’ve totally paired both with the Only Child pants. I’m telling you--those pants are the best. Based in Minnesota, Hackwith Design House (HDH) was founded by the talented Lisa Hackwith. She has a range of clothing items, from minimalistic tees to flowy floral skirts. What I love most about her brand though is the Sustain Shop. The little sister of HDH, the Sustain Shop allows customers to send in their old HDH pieces for store credit. Some of the pieces are in excellent condition and sold as is. Others are either mended or cut and sewn into new beautiful creations. This is a brilliant, sustainable way to reduce waste so I applaud Lisa for taking this project on. Looking for some yoga pants? 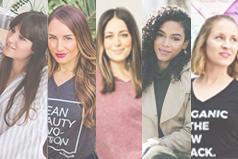 Girlfriend Collective is a sustainable (and super cute) option. Their leggings and bras are made of recycled plastic bottles sourced from Taiwan. Fun fact: Did you know that 55% of waste is recycled in Taiwan while only 35% is recycled in the United States? The facility in which the bottles are sorted and cleaned is certified by the Taiwanese government. You can learn more about the importance of this, along with information about their fabric dyes and sewing facilities, here. Vintage clothing is arguably the most sustainable route since these items already exist and need a home. The alternative? They end up in a landfill. Moth Oddities is an online vintage store founded by Yana Pietras and Ian O’Neill in Minneapolis. They hand-select each piece featured in their store. They even source items from Italy! I love following them on Instagram and seeing the enthusiasm they have for everything vintage. It’s also great to see the face (or in this case, faces) behind your treasured vintage finds. Last but not least is Stressed, an online vintage store featuring clothing and home decor items. The creative woman behind the chic brand is Teah. Her love of vintage clothing started as a hobby but eventually transitioned into a business. Teah uploads new vintage finds every Monday evening and you can bet I’m always there to see what she has found! She has an incredible eye for both classic and fun pieces. I love that all the unique pieces she finds end up in new homes, their stories continued for years to come. 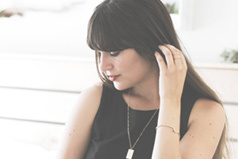 Our interview with Natalie Kay Smith, a sustainable fashion blogger and founder of Sustainably Chic.